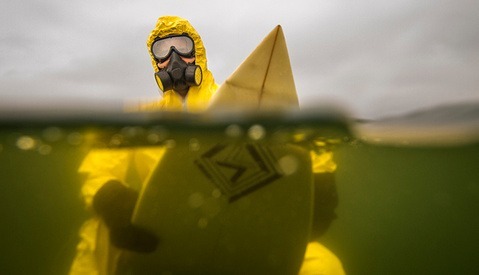 The thought of intentionally submerging several thousand dollars worth of camera equipment in seawater is practically offensive to most photographers. 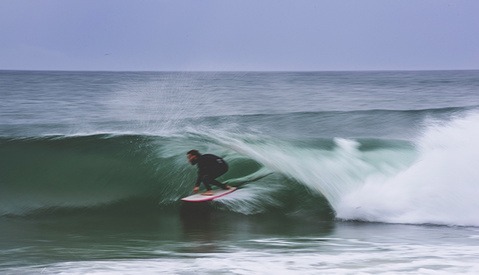 But it's critical to move offshore and into the water if you want to really capture surf action up close. Daunting though it may be to bring your camera into the surf, Photographer Richard Johnston offers tips to help you move offshore and into the lineup with confidence that will not only keep your gear be safe, but help you to make some great images. For instance, choosing a dome port will allow a photographer to create those incredible underwater images, capturing the underside of a wave or a split image with part of the surface and underwater both visible. 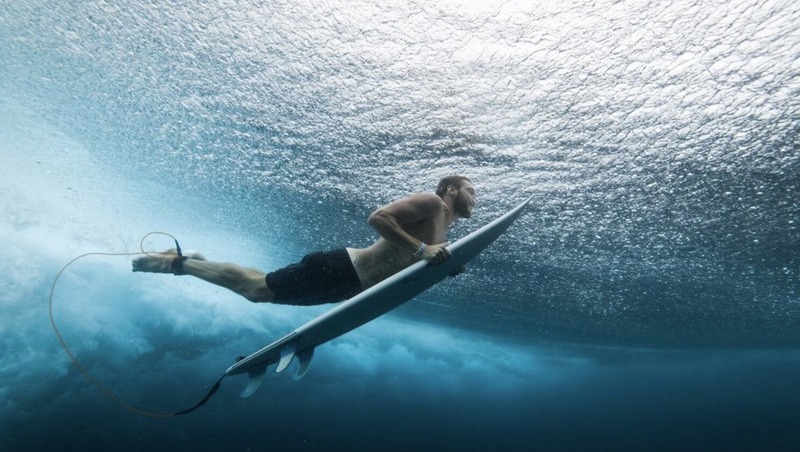 On the flip side, a flat port is designed for shooting above the surface, such as capturing a surfer in the barrel. Johnston examines the subject from several angles, including gear, settings, and positioning. Perhaps most important to consider before entering the water (besides the safety of yourself and others) is what are you hoping you to capture? 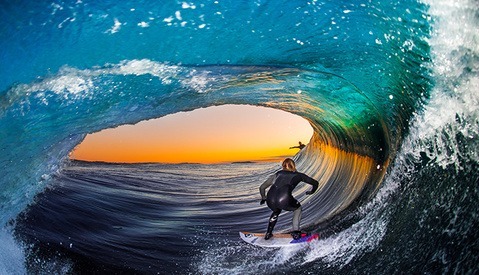 Are you looking to make tack-sharp images of a surfer inside the barrel or do you want to capture the movement of the wave to convey the power of the ocean? Will you be shooting primarily above the surface or are you looking to get beneath the waves? Answering these questions before getting wet is crucial to selecting the correct housing and port, lens, and settings. Once you're in the water, your options will be strictly limited. Johnston also created a handy infographic that breaks down his tips into a quick-glance format. It can be viewed with the article. Image used with permission of Richard Johnston.